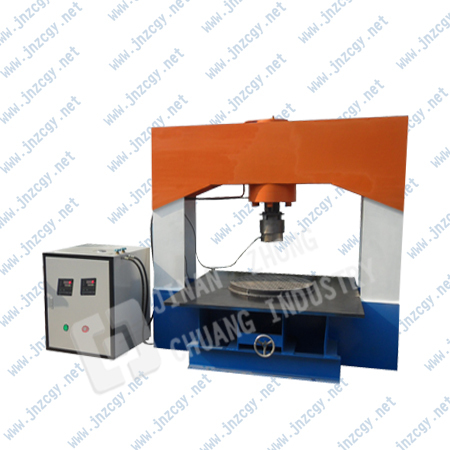 Jinan Zhongchuang Testing Machine is located in Huaiyin Industrial Park District, Jinan, Shandong, China, this place is very convenient. 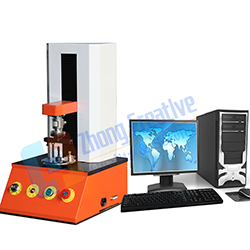 Zhongchuang Testing Machine has CMC (China Metrology Certification, serial number is Lu Made 01000402, the Lu means Shandong ), we are a testing machine manufacturing-type enterprise, and also in the same industry took the lead through the ISO9001: 2008, and the EU CE system certification.Zhongchuang Testing Machine has its own research and development, production, sales, and service team, all products with completely independent intellectual property rights.Various types of testing machine is widely used in quality inspection agencies, university materials mechanics laboratory, spring manufacturing, building construction , rubber and plastics, household machinery and electrical appliances, auto parts, railway locomotives, construction machinery, electronic instruments, weapons industry, aerospace And other industries. 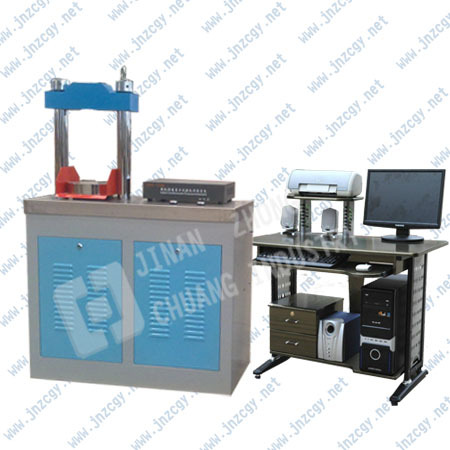 Material universal testing machine, material tensile testing machine, cement concrete pressure testing machine, spring tension & compression testing machine, spring stiffness testing machine, spring torsion testing machine, spring fatigue testing machine, material torsion testing machine, auto parts testing equipment, material parts and axis torsion testing equipment, track locomotive testing equipment, dynamic and static universal testing machine, metallographic tissue analysis equipment, hardness tester and spectrometer etc. 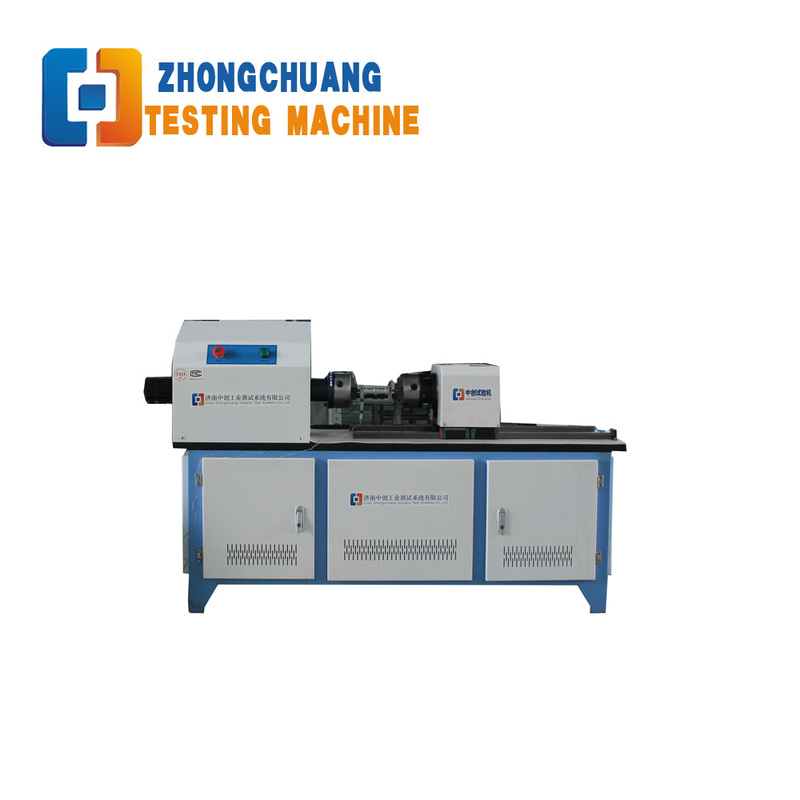 Believe in Zhongchuang Testing Machine Brand. 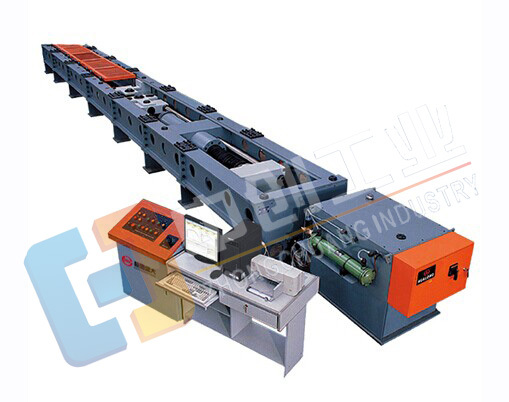 Welcome to visit Zhongchuang Testing Machine.